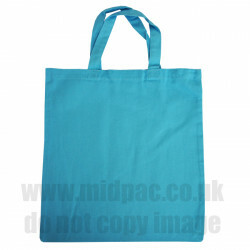 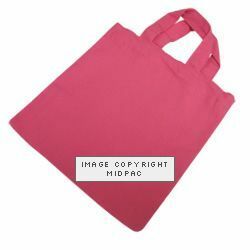 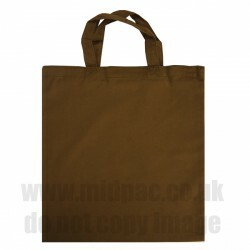 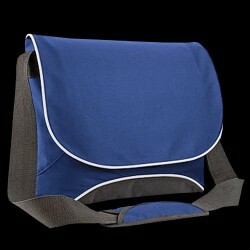 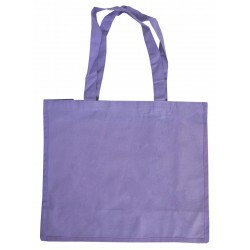 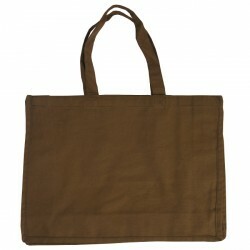 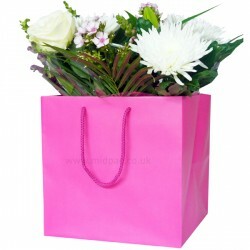 Small Pink Canvas Bags 225x280mm (width x height) Price per pack of 2.. 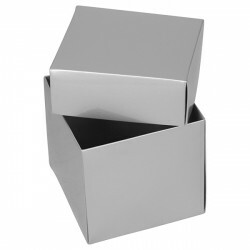 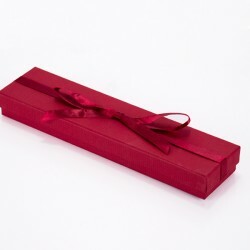 Champagne Bracelet box measures 103 x 95 x 25mm They are packed in outers of 6 boxes ..
Easter Ribbon Ribbon width 38mm Sold per metre ribbon Easter ribbon Sin.. 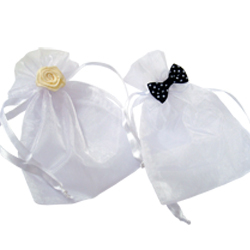 Wedding Organza Bags Price per pack 10 bags Same design per pack Bag size 12..
Large Brown Canvas Bags 400x138x340mm (width x height) Price per pack..
Large Lilac Canvas Bags 400x138x340mm (width x height) Price per pack.. 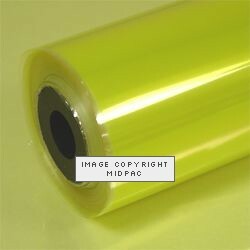 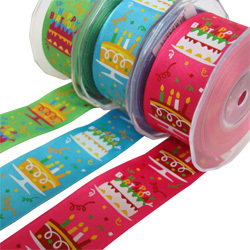 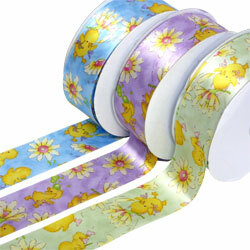 Lemon Tinted Film Sold per roll 800mm x 100m Lemon tinted film ..
Lilac Confetti Wire Edged Ribbon Roll 63mm x 15m .. 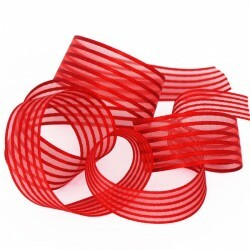 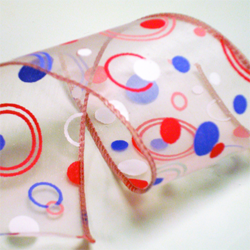 Pink Confetti Wire Edged Ribbon Roll 63mm x 15m ..
Ruby Necklace box measures 222 x 54 x 25mm They are packed in outers of 10 boxes..
Silver Cube Gift Boxes Box size 100x100x100mm + separate lid Sold per box Glo..
Wire Edge Happy Birthday Ribbon Sold per metre / per colour Ribbon 40mm wide ..
Small Striped Polythene Vest Carrier Bags 10x15x18" (width x open gusset x height) .. 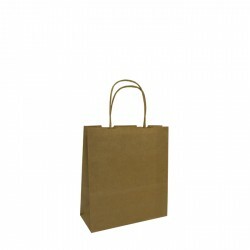 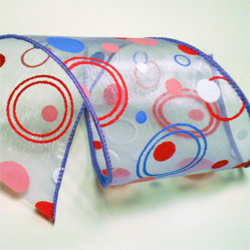 Twisted Handle Paper Carrier Bags140x70x210mm (width x gussett x height)NEW pack of 25 bags or box 4..
Small Fuchsia Florist Paper Carrier Bags Bag size 190x190x190mm square Sol.. 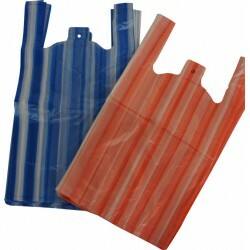 Laptop Flow Bags Sold per bag Bag size 44x34x13cm Royal Blue 600D polyester ..
Moshi Monsters Travel Bag Set Children's travel bag set Includes pull handle luggag..
Red Woven Stripe Ribbon Sold by the roll 25mm x 20 metres Red satin ribbon wi..